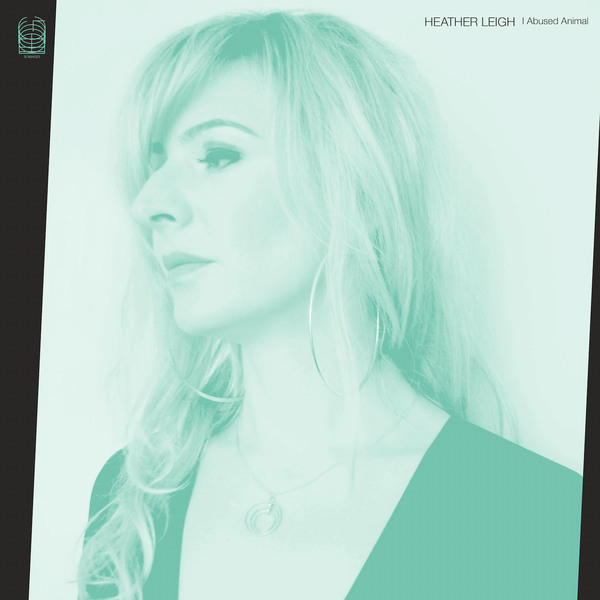 "'I Abused Animal' is Heather Leigh's first proper solo studio album after solo releases on labels Golden Lab, Not Not Fun, Fag Tapes, Wish Image and Volcanic Tongue. 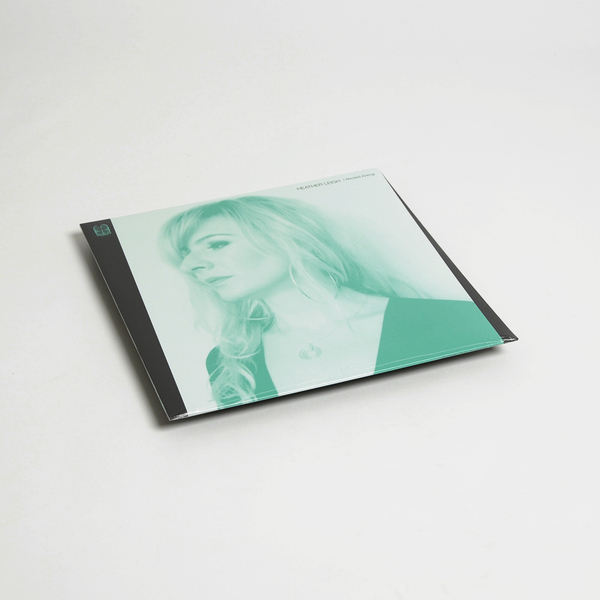 Renowned as a fearless free improviser, I Abused Animal is a breakthrough work showcasing Heather Leigh's songwriting prowess, foregrounding her stunning voice and her innovations for the pedal steel guitar. 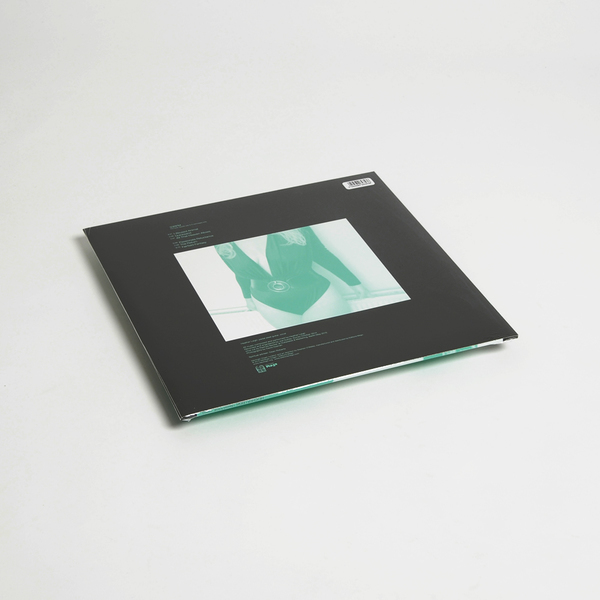 Warmly recorded in a secret location in the English countryside, the album transmutes the power of her captivating live performances to a studio setting, capturing her tactile playing in full clarity while making devastating use of volume and space. Heather Leigh explores themes of abuse, sexual instinct, vulnerability, memory, shadow, fantasy, cruelty and projection. I Abused Animal is a personal, idiosyncratic and deeply psychedelic work, ranging from almost Kousokuya-scale black blues through the kind of ethereal electro-ritual of Solstice-era Coil. At times the intimacy of the recordings makes you feel like she's singing directly into your ear, playing just for you. The daughter of a coal miner, weaving a trail from West Virginia to Texas and now residing in Scotland, Heather Leigh furthers the vast unexplored reaches of pedal steel guitar. She's performed and released music since the 1990s as a solo artist and with a wide range of uncompromising collaborators from Peter Brötzmann to Jandek and has toured extensively throughout the US, Europe, Australia and New Zealand. Her playing is as physical as it is phantom, combining spontaneous compositions with a feel for the full interaction of flesh with hallucinatory power sources. With a rare combination of sensitivity and strength, Leigh's steel mainlines sanctified slide guitar and deforms it using hypnotic tone-implosions, juggling walls of bleeding amp tone with choral vocal constructs and wrenching single note ascensions. She's played/performed/released music with Ash Castles On The Ghost Coast, Charalambides, Scorces (a duo with Christina Carter), the Dream/Aktion Unit (a group with Thurston Moore, Paul Flaherty, Chris Corsano and Matt Heyner), Taurpis Tula, Jailbreak (a duo with Chris Corsano) and Jandek, as well as collaborated with Peter Brötzmann, Lynda (as Termas), Stefan Jaworyzn (as Annihilating Light), Richard Youngs, Blood Stereo, MV & EE, Robbie Yeats of The Dead C, John Olson of Wolf Eyes, Smegma, Jutta Koether, Kommissar Hjuler & Mama Baer and many others."